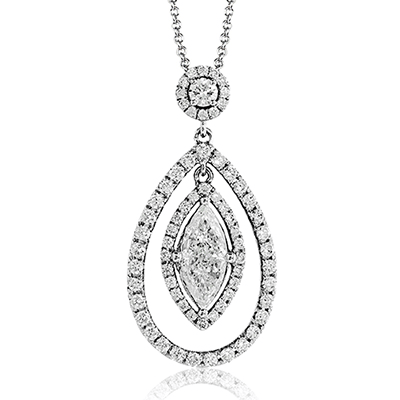 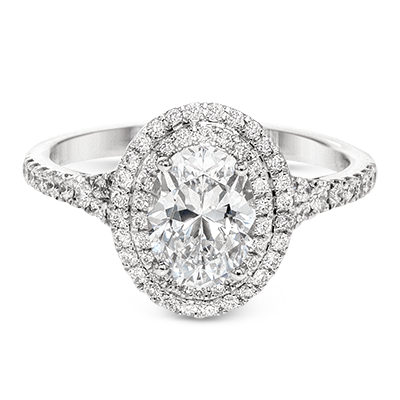 Although comparable in beauty and brilliance to the classic round-cut diamond, the oval diamond speaks a special language of its own. 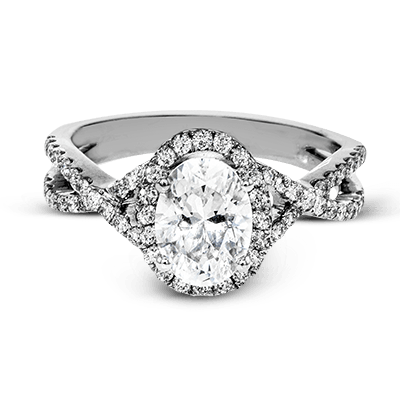 Oval engagement rings feature an elongated shape that creates the illusion of a greater size, providing an impressive amount of sparkle. 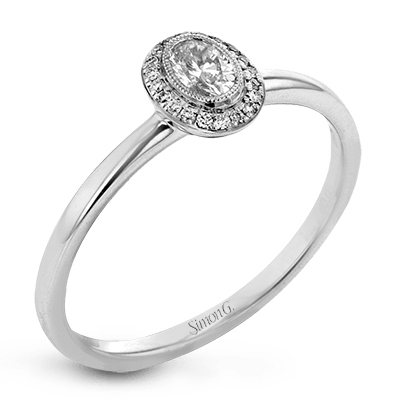 This hidden gem of gems features the same rounded edges and brilliant cut as the round diamonds you adore but with a feminine silhouette that maximizes the carat weight. 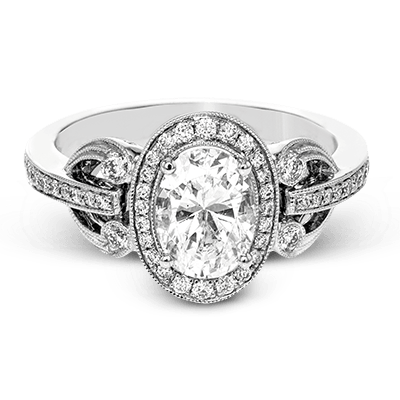 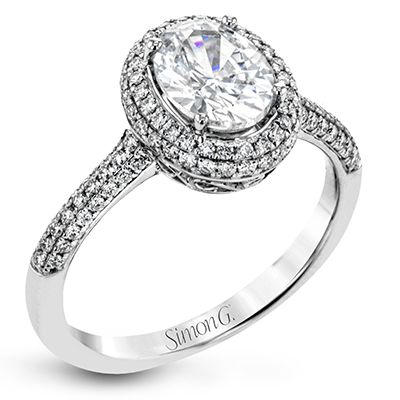 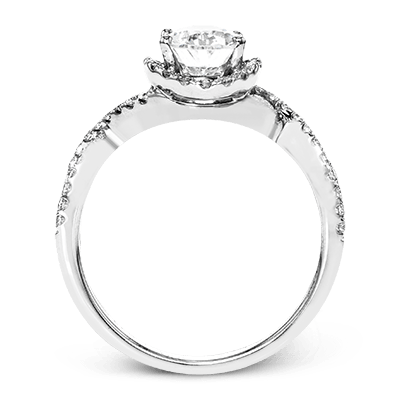 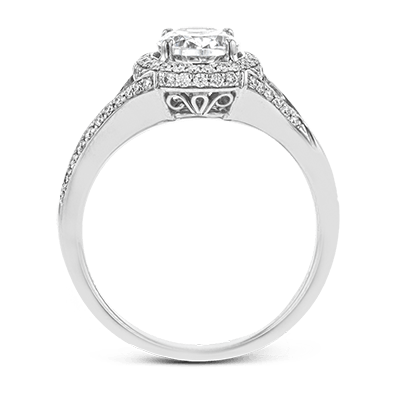 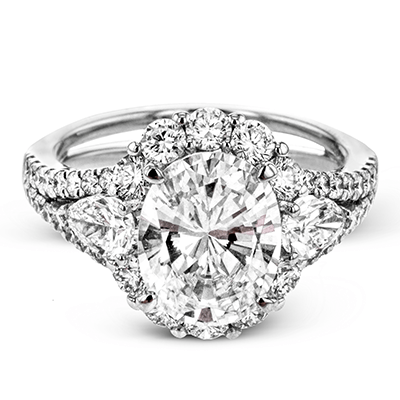 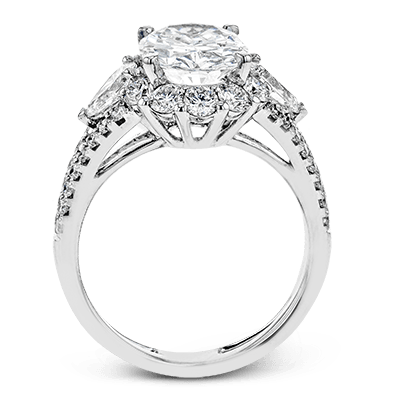 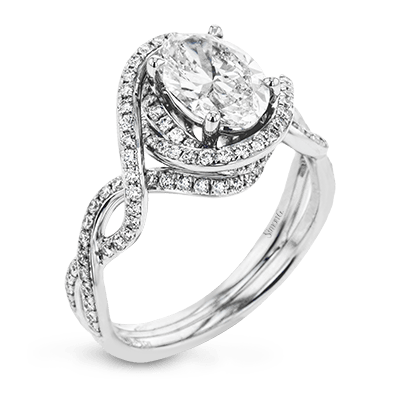 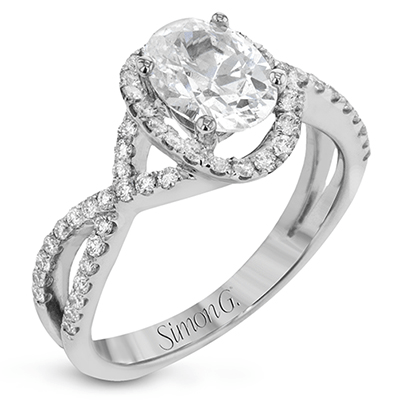 We fully expect that the oval engagement ring will quickly become a favorite choice for contemporary brides. 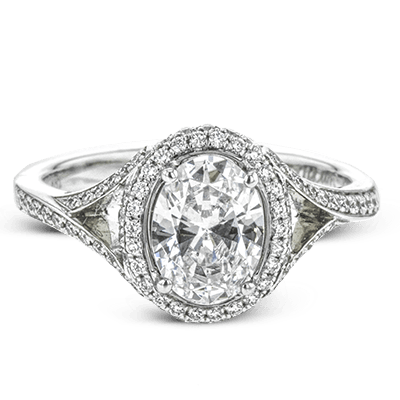 Our vast selection of oval engagement rings provides plenty of traditional styles and unique settings to choose from, so you can find the perfect piece to celebrate your everlasting commitment. 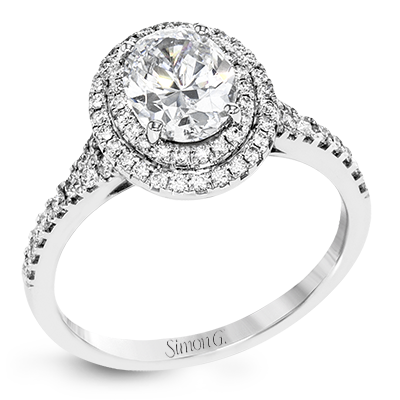 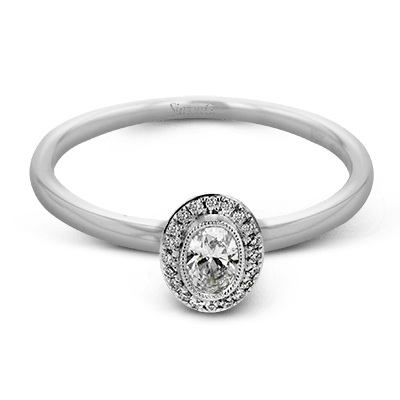 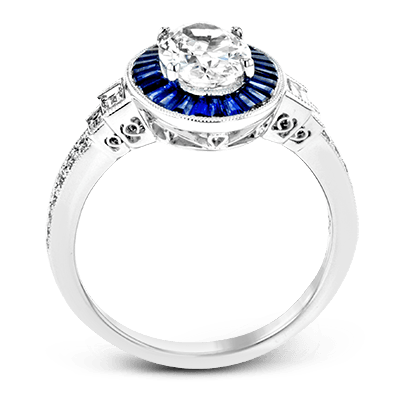 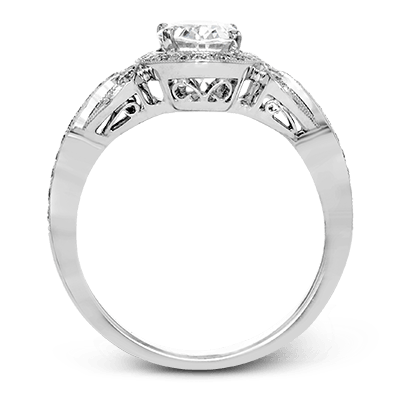 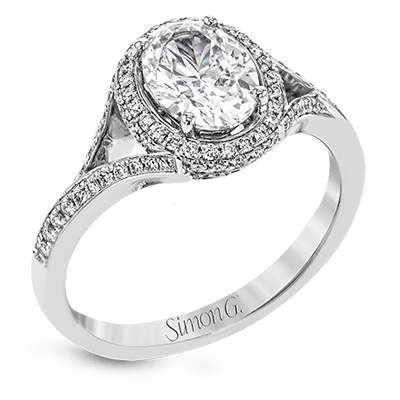 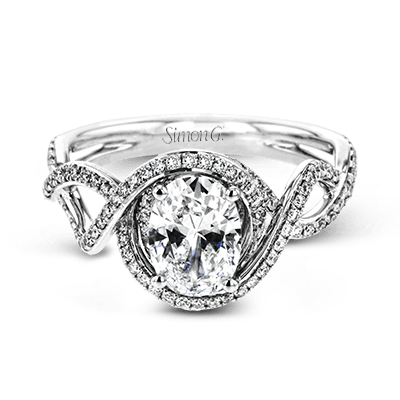 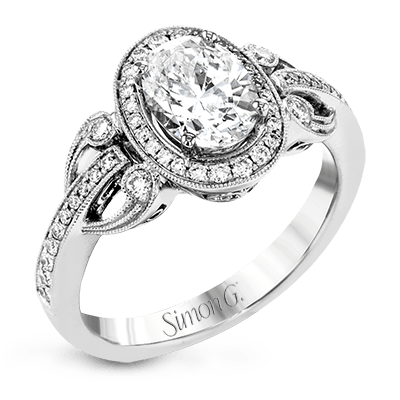 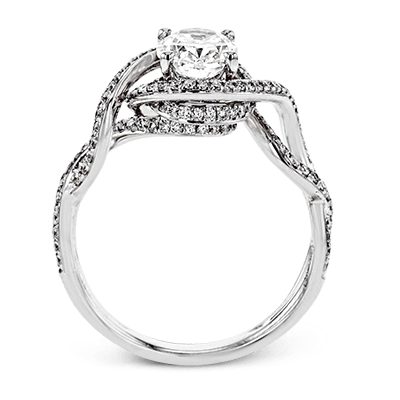 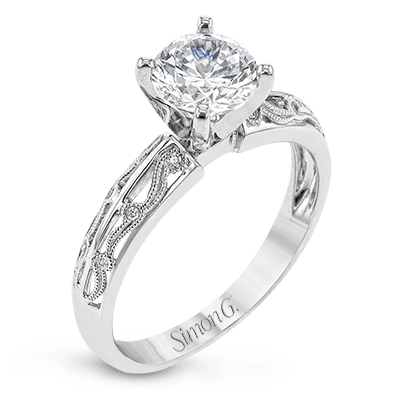 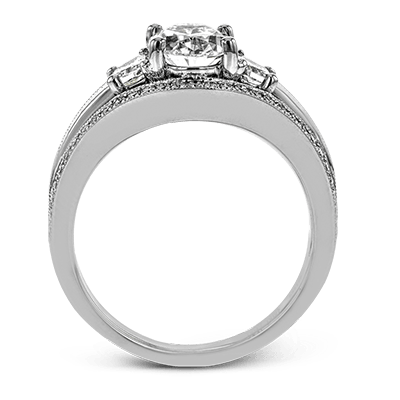 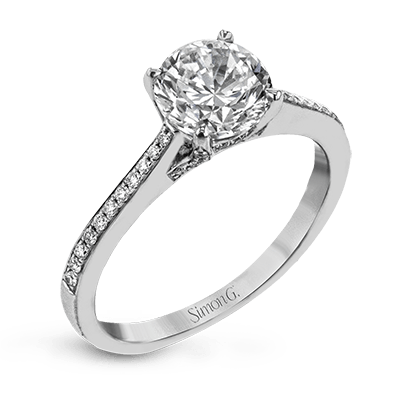 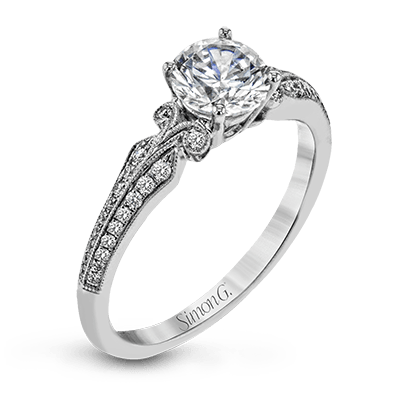 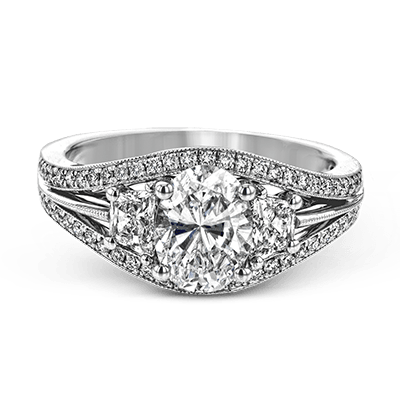 Several of these stunning rings feature a halo design that has become especially popular in recent years. 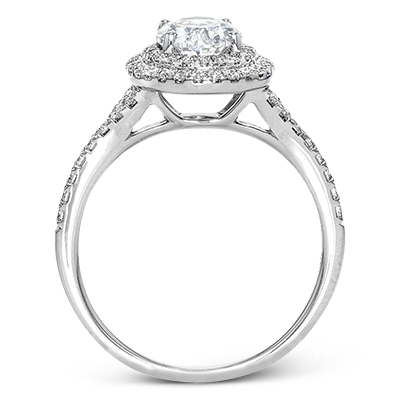 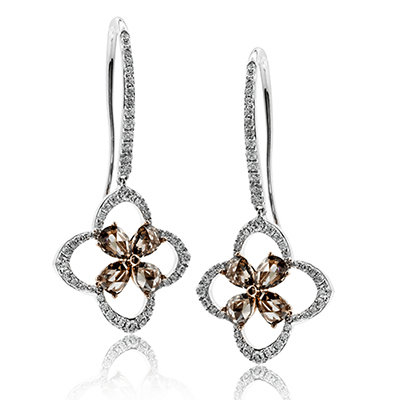 Halo rings exude a distinct sense of elegance and sophistication that will stand the test of time. 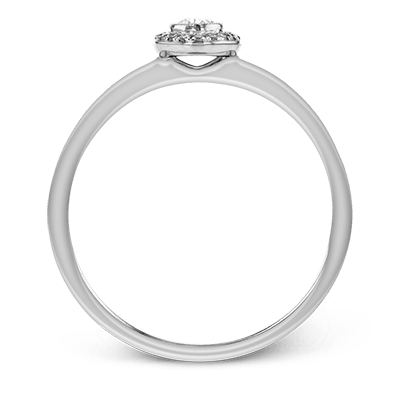 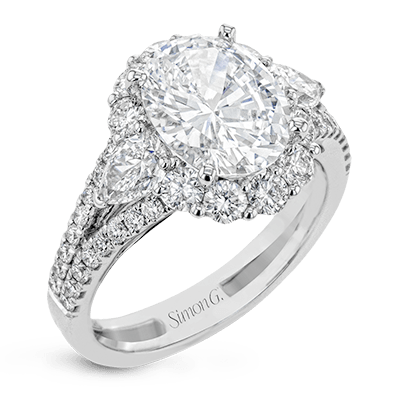 Our exquisite options vary from the classic halo style to the intriguing halo gap as well as a double-edge halo that will make any oval diamond appear even larger than it already looks. 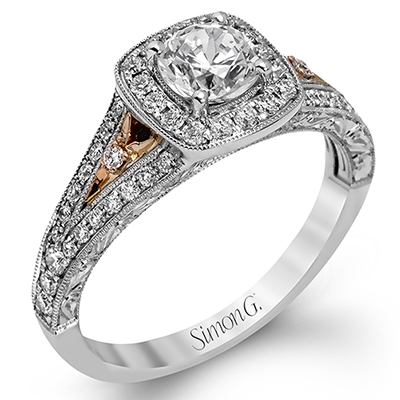 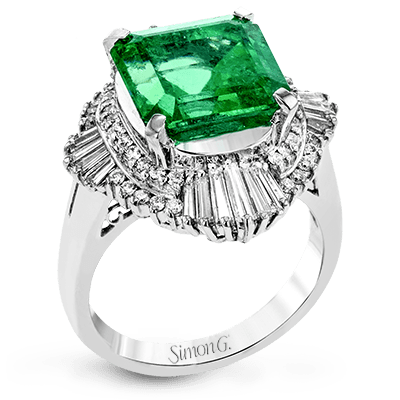 We offer a number of vintage-inspired rings that pay tribute to the treasured styles of the past. 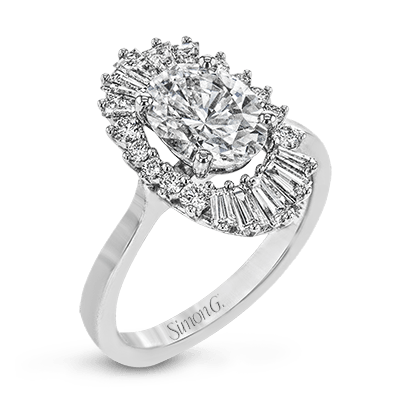 One such ring features a ballerina halo bespeckled with .62 carats of baguette diamonds and .21 carats of round diamonds. 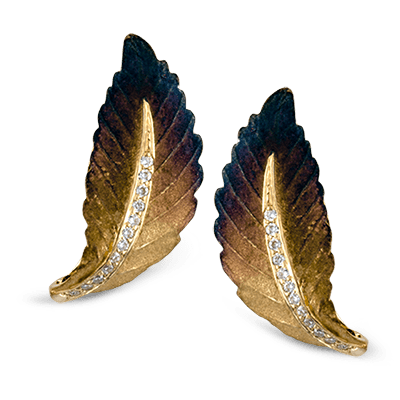 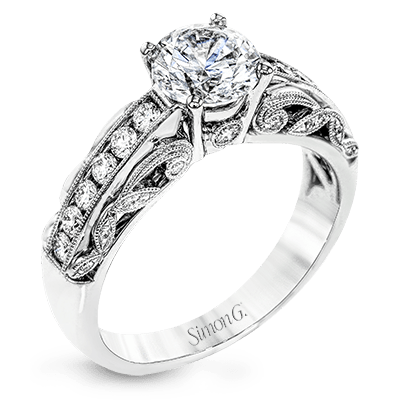 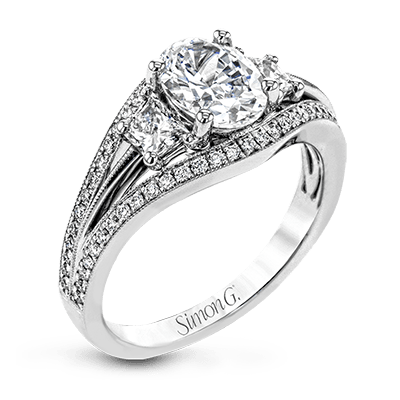 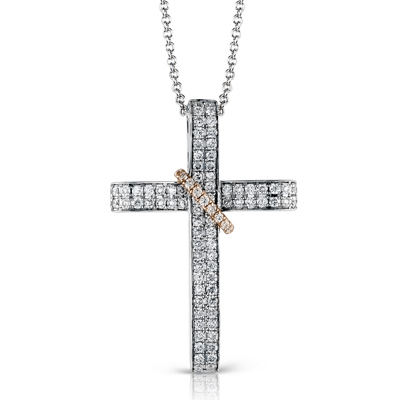 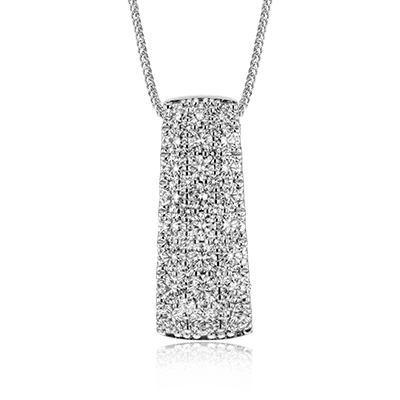 We also offer several split-shank options and criss-cross settings that bring a lot of dimension and sparkle to the overall design. 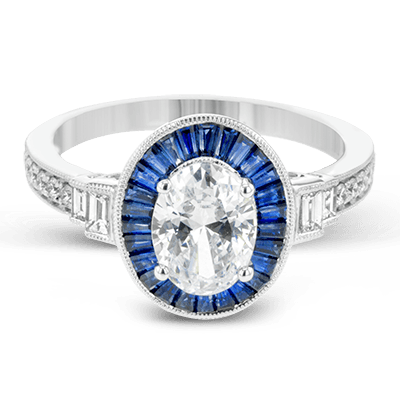 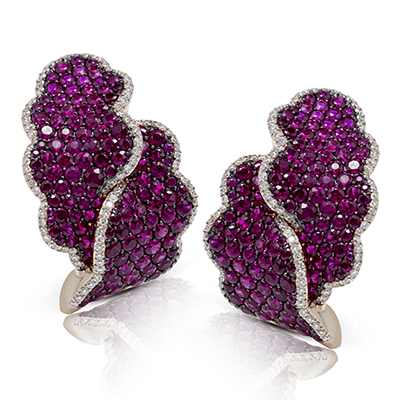 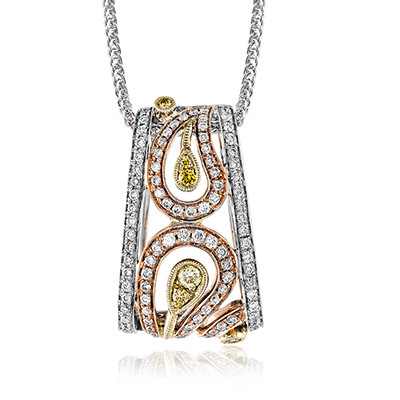 For a truly unusual and modern look, perhaps your partner would prefer a pop of color. 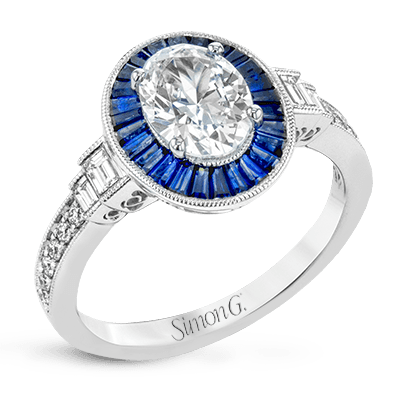 One classically romantic option features baguette-shaped sapphires flanked by elaborate milgrain edging with both baguette-shaped and round-cut white diamonds in seamless symmetry. 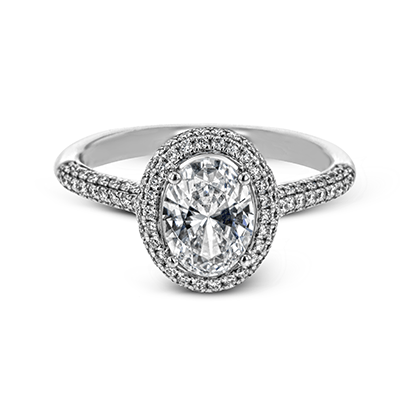 From the understated elegance of a minimalist band to the intricate artistry of an elevated oval diamond setting, we are confident that an oval engagement ring will make a striking choice. 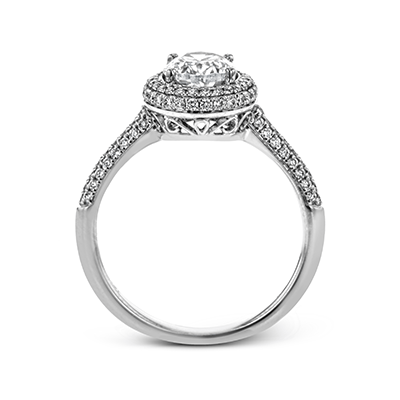 If none of the oval engagement rings in our collection have caught your eye, you can create a one-of-a-kind engagement ring to call your own. Please contact us today to start designing a custom ring that helps you tell your own unique love story.